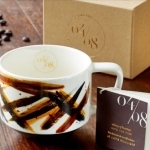 2015 Coffee Artisan Series Farmers Mug 04/08 12oz #6439 — login/register to ask for this mug! 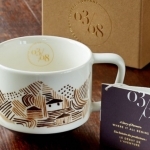 2015 Coffee Artisan Series Farmers Mug 03/08 12oz #6438 — login/register to ask for this mug! 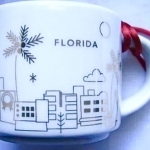 2014 Florida YAH ornament #6219 — login/register to ask for this mug! 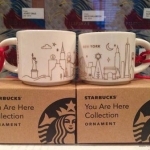 2014 New York YAH ornament #6177 — login/register to ask for this mug! 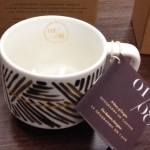 A Story of Origin, Geography of Coffee #5935 — login/register to ask for this mug! 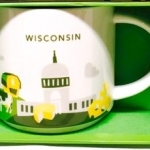 Wisconsin v2 - No Chair YAH #5829 — login/register to ask for this mug! 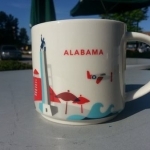 Alabama YAH #5611 — login/register to ask for this mug! 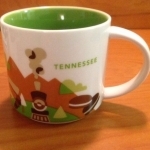 Tennessee YAH #5607 — login/register to ask for this mug! 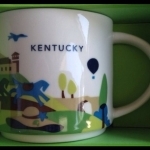 Kentucky YAH #5603 — login/register to ask for this mug! 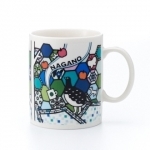 2013 Nagano mug #5065 — login/register to ask for this mug!